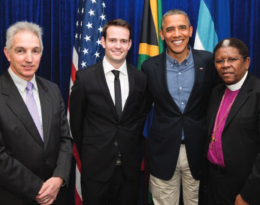 In March this year an alumnus wrote in a UCT guest book: “I have tremendous pride in belonging to such a superb group.” The city was New York and the occasion the Faculty of Health Sciences’ centenary dinner. Attended by over 200 guests and alumni, the event capped a year-long programme of activities that commemorated the birth of sub-Saharan Africa’s first medical school on 6 June 1912. The same pride is echoed around the world at other alumni chapter gatherings in North America, Australia and New Zealand, the UK, Europe, and at home in South Africa.